TIANA VON JOHNSON is New York's powerhouse Real Estate Broker, Motivational Speaker and President of GoldStar Group. 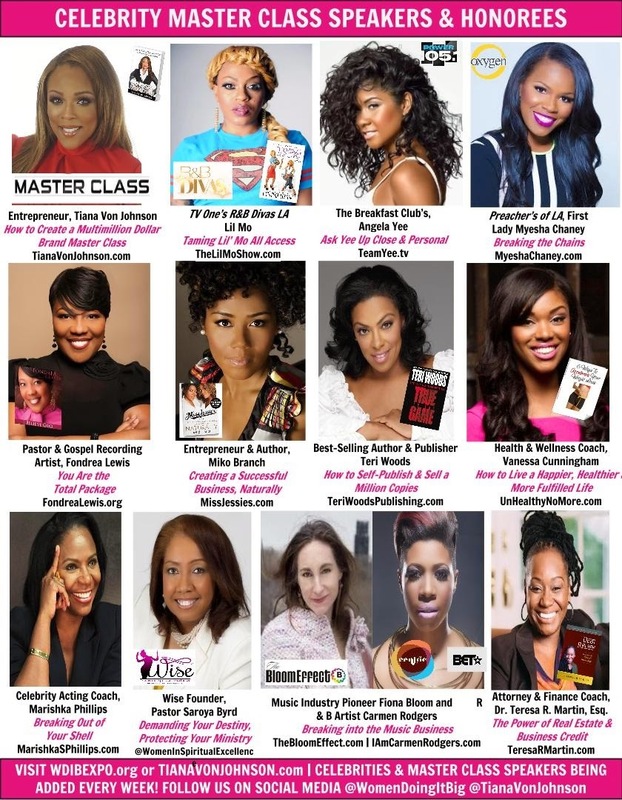 Her hunger for positive change and success pushes her to build an empire with Women empowerment seminars and conferences - WOMEN DOING IT BIG WDIB!!! Ms. Johnson will host a 4-day weekend conference and celebration from May 1st - May 4th in New Jersey and New York City. Tickets for WDIB events can be purchased here. Visit GoldStar Group to learn more about Tiana's Real Estate firm.